As our latest generation rockets into its second Christmas, there is a trend becoming all too evident in the industry. The Curse of Unfinished AAA. What we know now, is that developers are abusing the connectivity of our current console generation by letting broken and downright unfinished games into the marketplace. There’s a pervasive mentality of get it on the shelves, get the cash and we’ll fix it later. Beta stage games are getting commercial releases and we’re paying about €70 for the privilege of playtesting them. What better way of finding all of the bugs in your game than by expanding your test group to all of your customers? 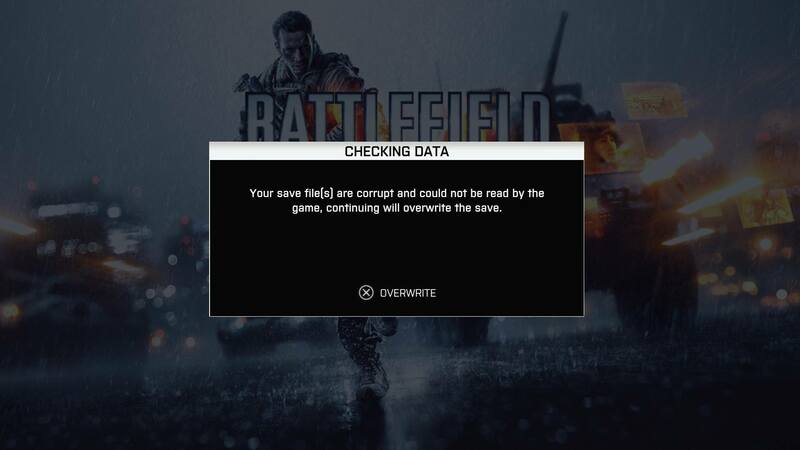 The first red flag of the generation came as the console launched with Battlefield 4. I initially dismissed Battlefield’s problems (I still haven’t finished the campaign) as teething issues. It was rushed for the console launch and while that was less than ideal, things would probably settle down once the launch frenzy had died off. Wrong. Since launch there have been several extremely high-profile launches which would have been pushed back by months before the always connected generation. As it is, games such as Destiny, Halo MCC, Assassin’s Creed Unity and a variety of other AAA titles have gone to market broken, in need of patching. We’ve acclimatised ourselves to the Day One patch. “Broken AAA Game needs an update. 2GB (connection time charges may apply)”. So not only have you handed over a significant amount of money for the game, you now have to wait patiently (and potentially pay) while it’s fixed. Just this week, we saw a patch which was due to fix the Halo Master Chief Collection be pushed back from Wednesday to ‘later in the week’. We’ve gone from broken/unfinished games being pushed back on last gen to broken games being released and the patches being pushed back. Grand Theft Auto V has also had launch issues with save porting problems. Within the first 5 days of the AC: Unity launch in Europe, we’ve already had two major patches and there’s a third underway. We’re not talking about small time developers here. These are major releases for major studios and that represents a major problem for the industry as a whole. More insidious than the problem of the broken game, is the act of trying to conceal its bugs. Take for example, last week’s AC Unity launch. Review copies of the game were supplied with a review embargo of launch date at noon. Yes, you read that right. You can review this game, but not until we’ve done 12 hours of pre-order sales. There’s a serious level of disregard for the consumer involved in launch day embargos. It says to customers “we don’t want you to know anything about this game until we have your money”. If you are a gamer, and you frequently pre-order games as I do, you should be very wary of ordering anything that doesn’t have reviews before launch. But it’s not all doom and gloom. While the big AAA releases are busy ruining the party for everyone, there are plenty of games out there getting it right, and getting it right on time. So far this year, the games that have really thrilled me have all been largely bypassed by the hypetrain. Games like PvZ: Garden Warfare, Borderlands The Pre-Sequel, Sunset Overdrive, Tomb Raider, Guacamelee. Studios are still making good, honest games. There’s still hope. But the big names have a lot to answer for in their approach to new releases. 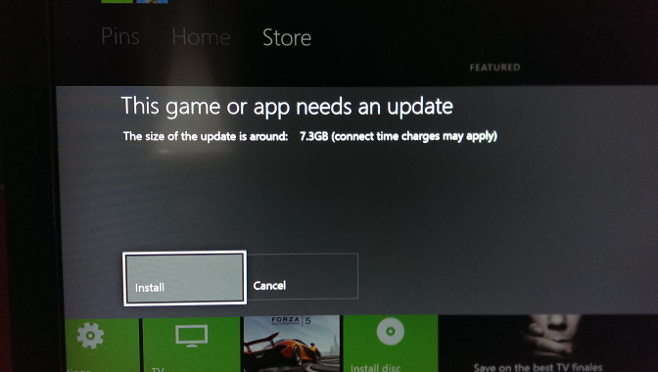 If a game isn’t ready, hold it back. If it’s not finished, finish it. If it’s broken, fix it. If you have any respect for the consumers putting their hard earned cash in your pockets, don’t screw them over. The new gen consoles were designed to advance the gaming experience. Please stop using them to fix known bugs after the fact. The industry and community have had enough problems over the last few months without the reason for us all being here falling apart around us. Also, where did my Start button go?